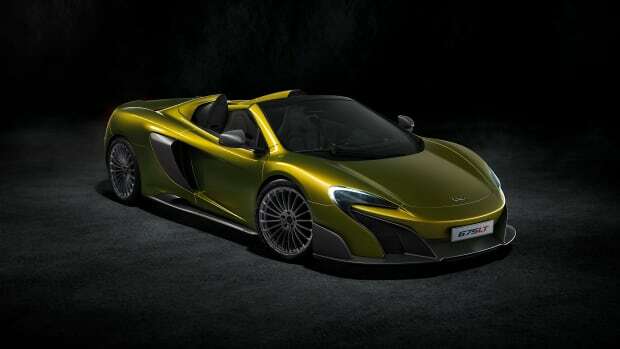 McLaren reveals Spider variant of its brand new supercar, the 650S. 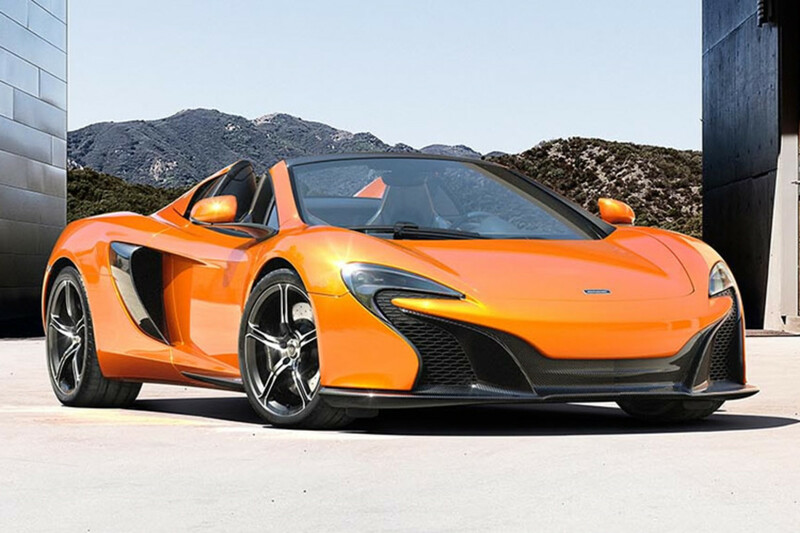 Just like its hard-top sibling, the 650S Spider has a 641 hp twin-turbo V8 and puts in a slightly slower, but still incredibly fast 0-62 time of 3 seconds and a top speed of 204 mph. 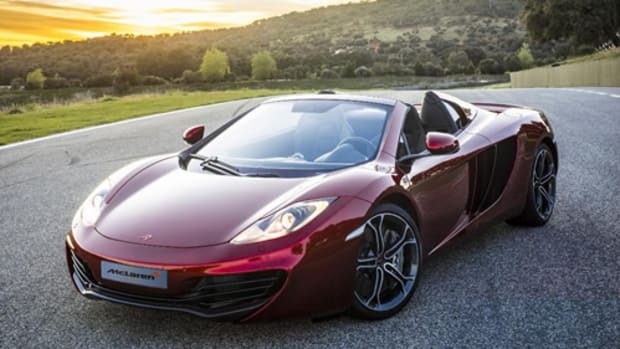 The two piece retractable hard-top raises and lowers in 17 seconds and can be deployed at up to 19 mph. 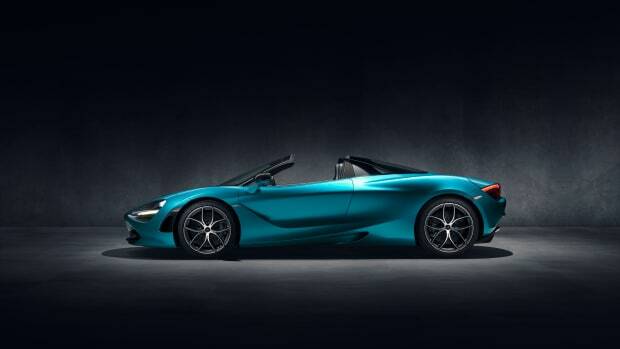 With the roof down, the 720S Spider can still hit 202 mph. Meet the fastest hair dryer you'll ever meet.